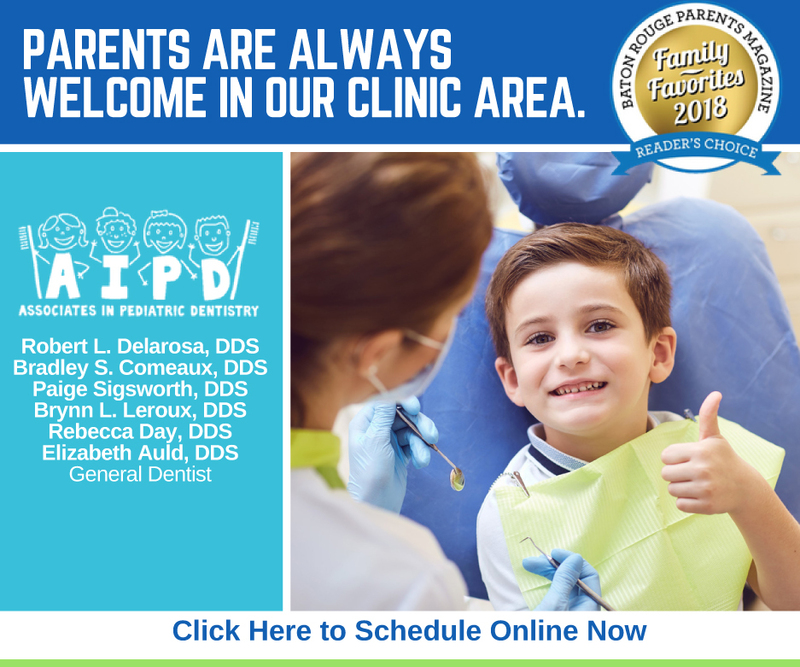 Thanks to Associates in Pediatric Dentistry for sponsoring the Holiday Events Guide. Our 2015 guide is our largest guide to date with over 40 events. This list will be updated daily as we learn of new events being hosted in our area. 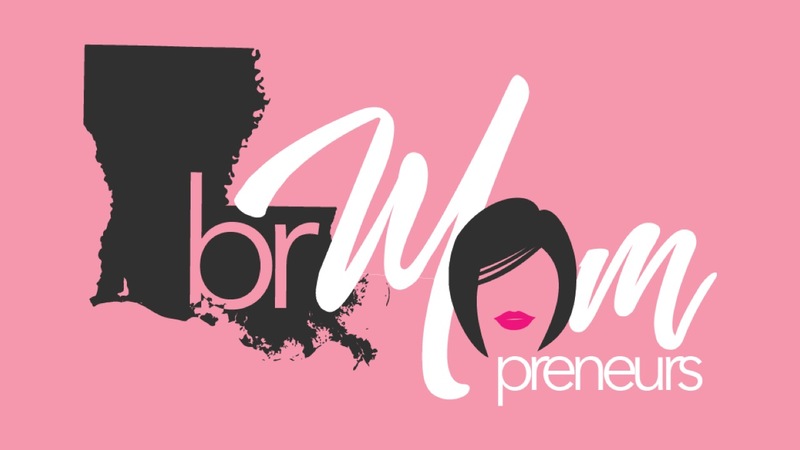 We’re sharing events within a 60 mile radius of Baton Rouge. 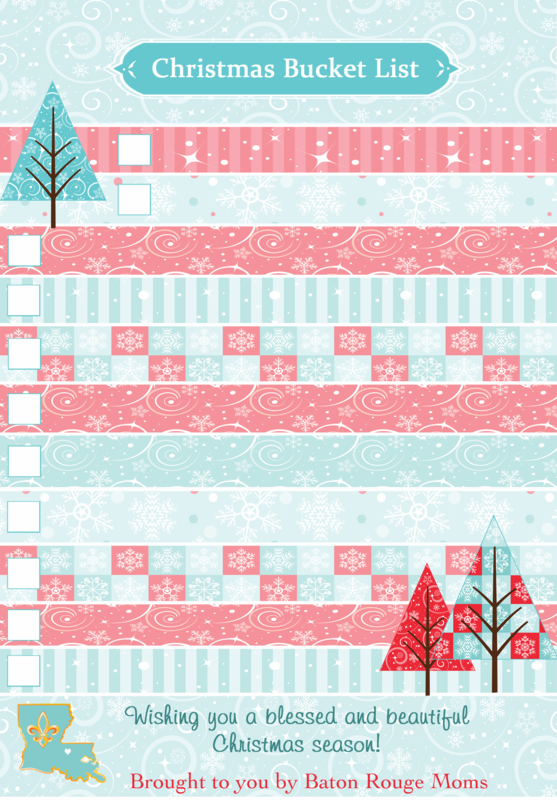 Be sure to print out your Holiday Bucket List and fill it up with memory making fun, a great activity to do with the kids! 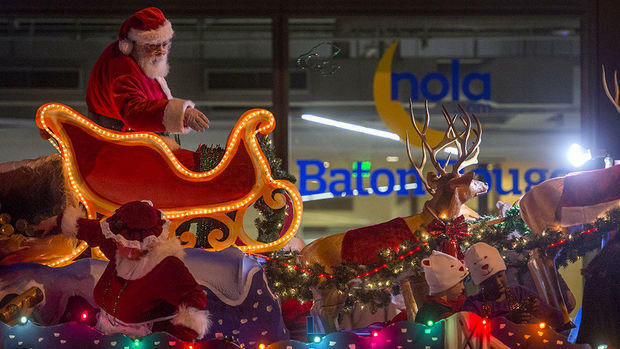 Whether you’re looking for a Christmas parade, holiday-themed performance, Santa visit, or lights display, there’s the cornucopia of Baton Rouge holiday events this year. 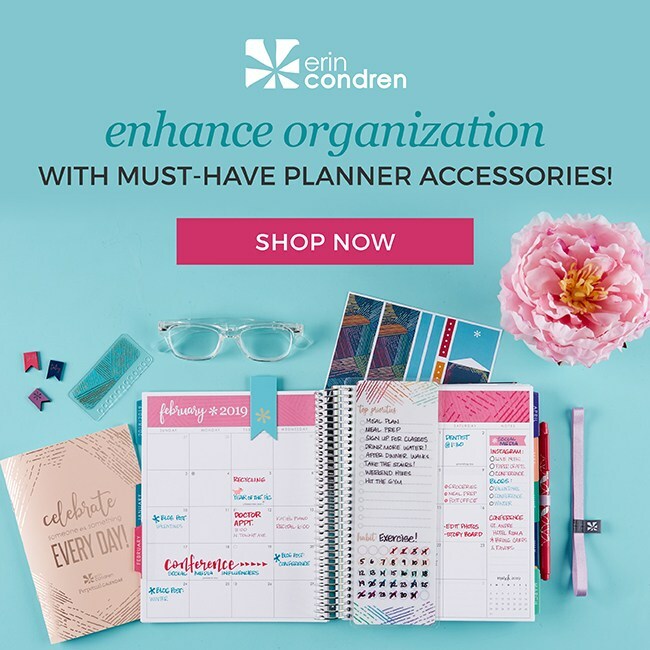 If you have something to add, please leave it in the comments below. 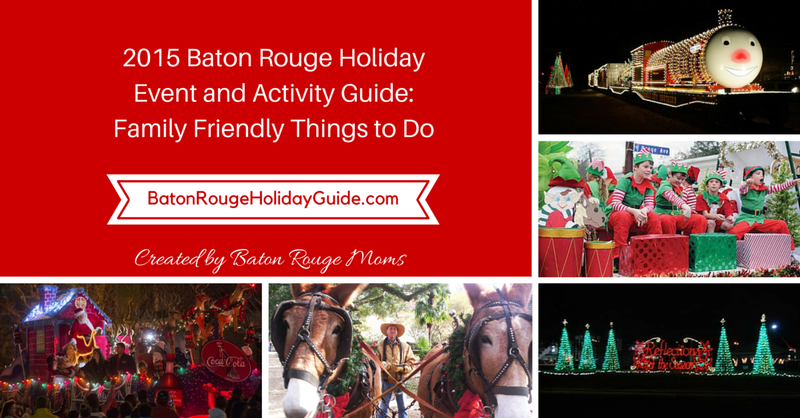 Get your 2015 Baton Rouge Holiday Events HERE in PDF form for easy viewing! Click the Print button at the bottom of the guide to print or email the guide to yourself or a friend! 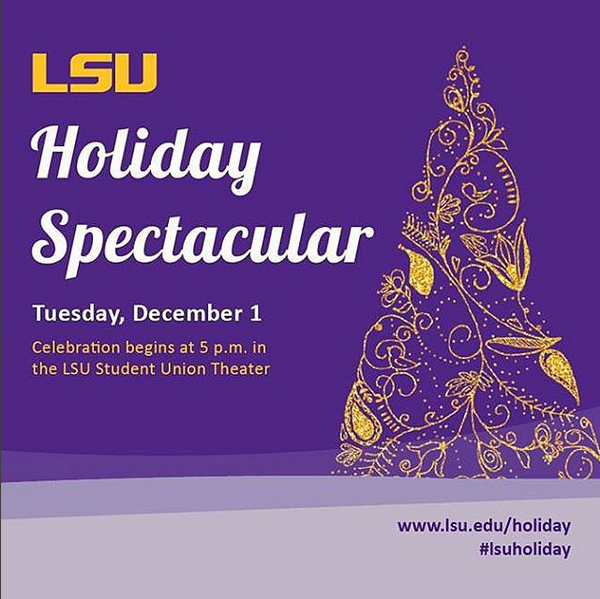 Celebrate the season at LSU Holiday Spectacular Tuesday, December 1, with festivities beginning at 5 p.m. in the LSU Student Union. Christmas Tree Lighting in Free Speech Circle located on LSU’s campus. This event is FREE to the public and CC’s Streetside Café will be giving out FREE hot chocolate and medium roast coffee! 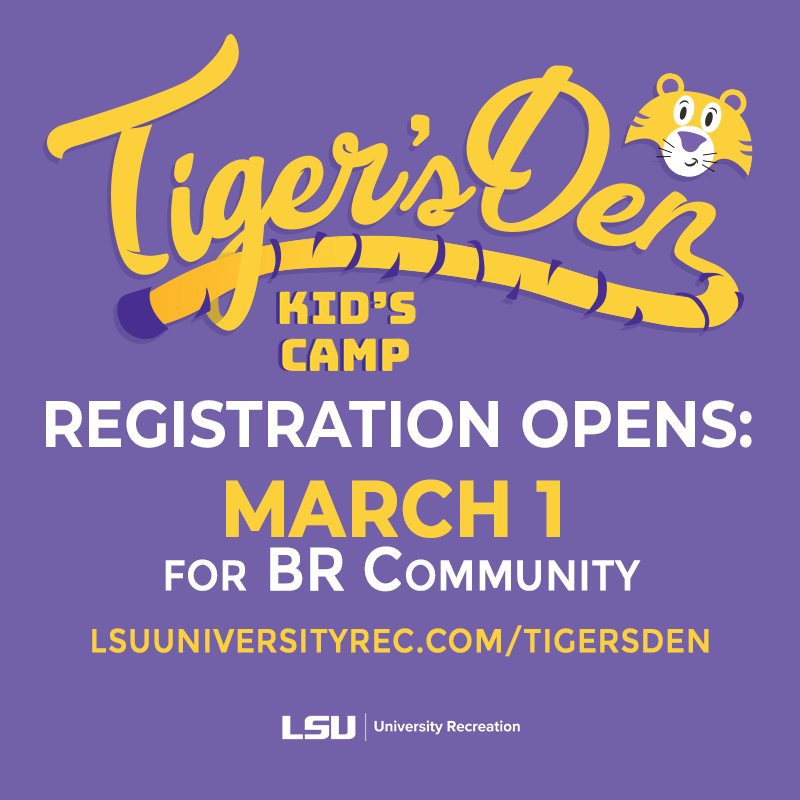 Featuring performances from LSU students, faculty & community organizations. DECEMBER 12th – Find Parade Map HERE. The 64th Annual Cortana Kiwanis Downtown Christmas Parade will roll through Downtown Baton Rouge Saturday, December 12th at 5:30 p.m. Every year, more than 70,000 people watch the parade live and thousands more enjoy it on television through the holiday season. The Parade is a celebration and a great way to connect with the community. The parade is open to everyone. Typically the parade includes about 80 entries. These entries are a mix of marching bands, celebrities, dance troups, non-profit organizations, and local businesses in seasonal themes. 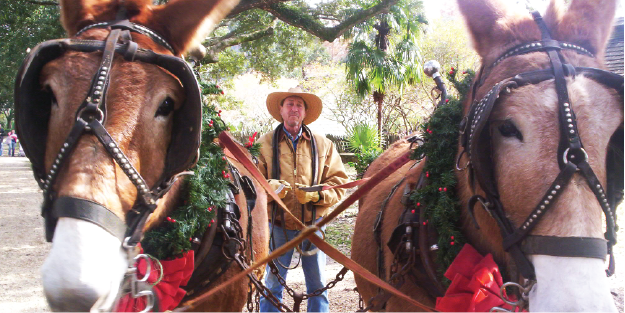 Ring in the Christmas season with a 19th century Louisiana celebration. 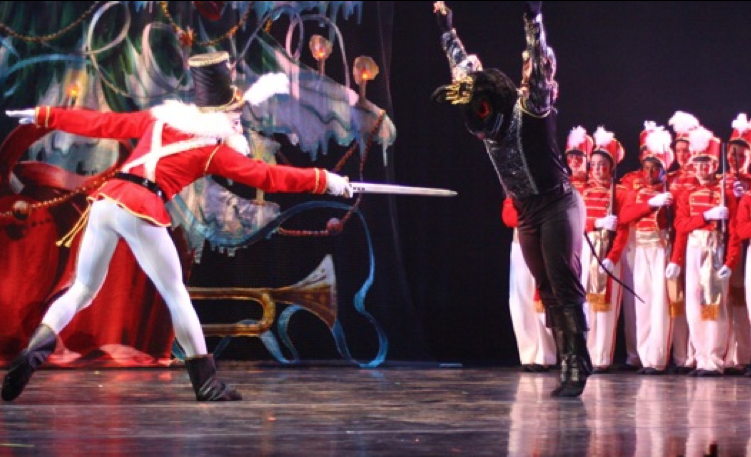 Musical groups, demonstrating artisans, storytellers, and costumed re-enactors will be present to set the holiday mood. 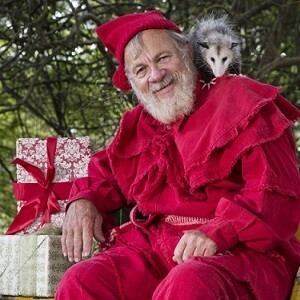 The event will conclude with a bonfire and a visit from Papa Noel. 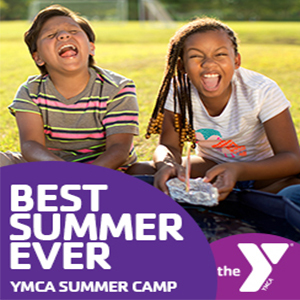 Regular fee for adults and seniors; children under 10 are free. This holiday tradition will kick off the ice skating season on Friday, December 18, 2015. 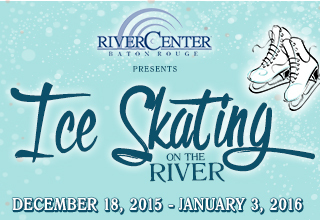 A fun filled holiday event for all ages, Ice Skating on the River will have 75 minute sessions nearly every day until January 3, 2016. Tickets are on sale now at $12 per person with special group pricing for parties over ten people. Birthday packages are also available for Ice Skating on the River. 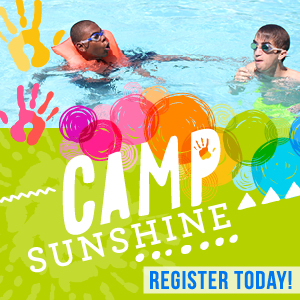 For more information about group or birthday packages, please call 225-389-3030. 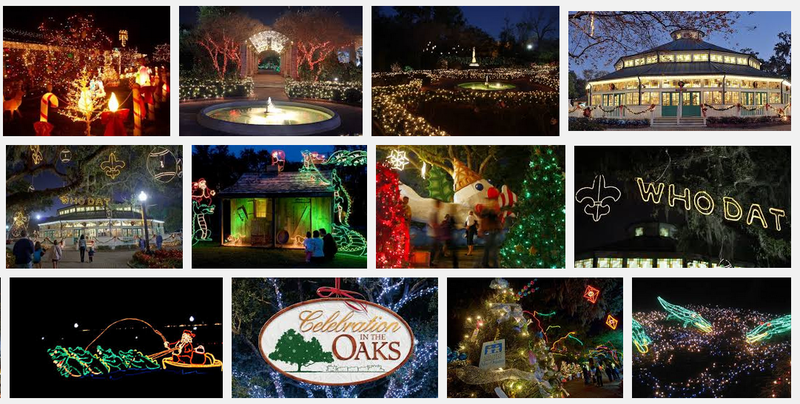 5:00pm – 8:00pm – Join an evening under downtown’s historic oaks to commemorate Baton Rouge’s oldest holiday tradition. Transforming the winter sky into a wonderland, the Mayor will light North Boulevard with half a million sparkling lights. Experience the magic beneath the 35-foot Christmas tree in Town Square. Bethlehem Village with a real life village set in Biblical times where children can craft ornaments and decorations, plus a magical train ride on the Mansion Express at the Old Governor’s Mansion. Visit Santa’s Gift Shoppe and listen to holiday music during an evening of visual, culinary, and performing arts. 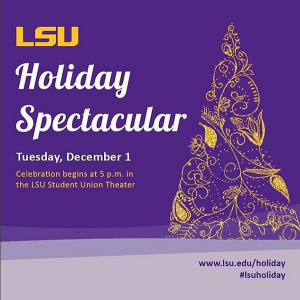 Visit LASM for a special day of holiday activities! Get creative while participating in the annual holiday ornament workshop, where you and your family can make small seasonal decorations to cherish for years to come. The famous Coca-Cola Holiday Caravan will also stop outside LASM, bringing along a special guest – Santa Claus! Be sure to have your wish list handy when you meet Santa, who will be giving out candy canes as well. Not only are these activities free, but you can additionally enjoy free admission to explore all of LASM’s galleries and a reduced admission of $5 for adults and $4 for children and seniors to the planetarium shows – including the new holiday music show Let It Snow. 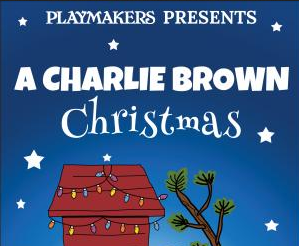 The classic animated television special comes to life in this faithful stage adaptation where Charlie Brown, Snoopy, and the other Peanuts grapple with the real meaning of Christmas. Tickets are $20 for Adults and $15 for Children (ages 2 – 11) and can be purchased at PlaymakersBR.org. (225) 578-6996. Home for the Holidays December 4th & 6th – The Holiday Season would not be complete without the Family Pops annual Home for the Holidays concert! Join Maestro Muffitt as he leads this spectacular cast of hundreds featuring our very own Baton Rouge Symphony Chorus, and numerous guest performers and musical groups from across our city. Join us in a musical celebration of community and the spirit of the season. The Shoemaker and the Christmas Elves – Two Christmas Elves are sent to work for a poor cobbler until he does something nice for them. When he does, the elves will become true Christmas Elves and be sent to work for Santa at the North Pole. Multiple dates in December. 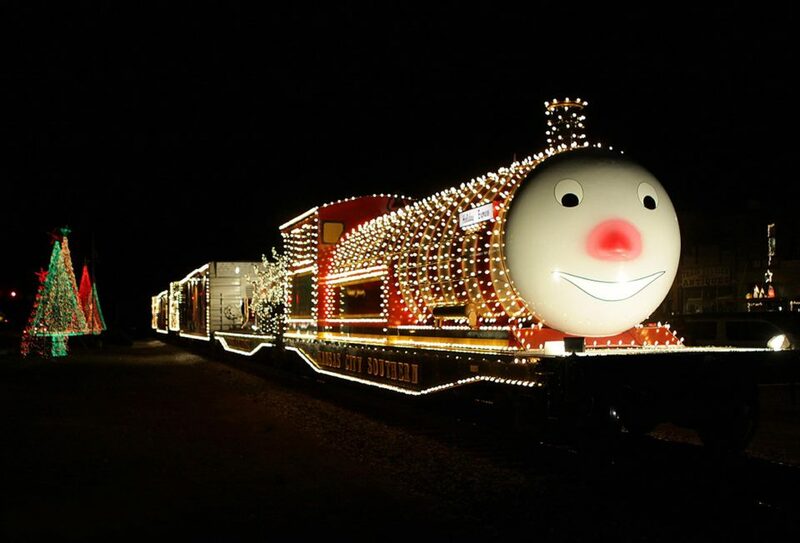 November 27th – Sadly, the KCS Holiday Express will not be making a stop in Baton Rouge. He will however be roughly 2 hours away in DeRidder, LA if you would like to make a day trip out of it. Meet Santa and receive a holiday treat bag! For more information, download the Kansas City Southern Holiday Express Train app from the iTunes store. At each scheduled stop, The KCS Charitable Fund makes a contribution of gift cards to the local Salvation Army to provide warm clothing and other necessities for children in need. Over the past 11 years, thanks to the generous contributions of KCS’ employees, vendors and friends, the Holiday Express has donated over $1 million in gift cards to this cause. Port Allen: In celebration of the 50th anniversary of the beloved Peanuts animated tale, A Charlie Brown Christmas, the West Baton Rouge Museum will host the exhibition The 50th Anniversary of “A Charlie Brown Christmas” . The exhibit opens Saturday, November 21, 2015 and runs through January 3, 2016. 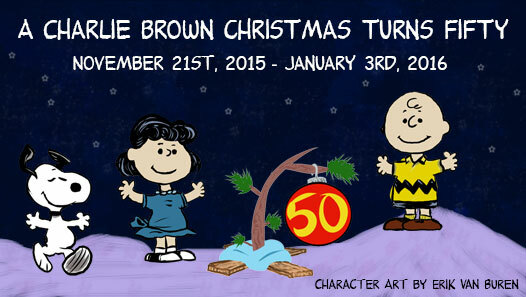 The first of over forty Peanuts television specials, “A Charlie Brown Christmas” is the longest running cartoon special in history. It has continued to air every December since its debut 50 years ago. 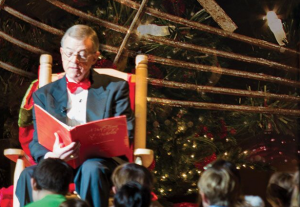 It is a holiday favorite for countless families and an icon of American pop culture. The exhibit will feature artwork and creations by the talented artists and illustrators of the Baton Rouge Cartoonist Society. Peanuts items and artifacts on loan from local visitors will also be on display. Visit the museum to enjoy this exhibit and watch the animated film, A Charlie Brown Christmas with a cup of cocoa Sundays at 2:30pm, November 29, December 6, December 13, December 20, December 27 and January 3. Friday December 11th from 5 pm to 9:30pm: Holidays at Nottaway Plantation are absolutely breathtaking! Live music includes The Navy Band New Orleans Ceremonial Band, Church choirs will be performing throughout the grounds and food and Beverage stations will be open. 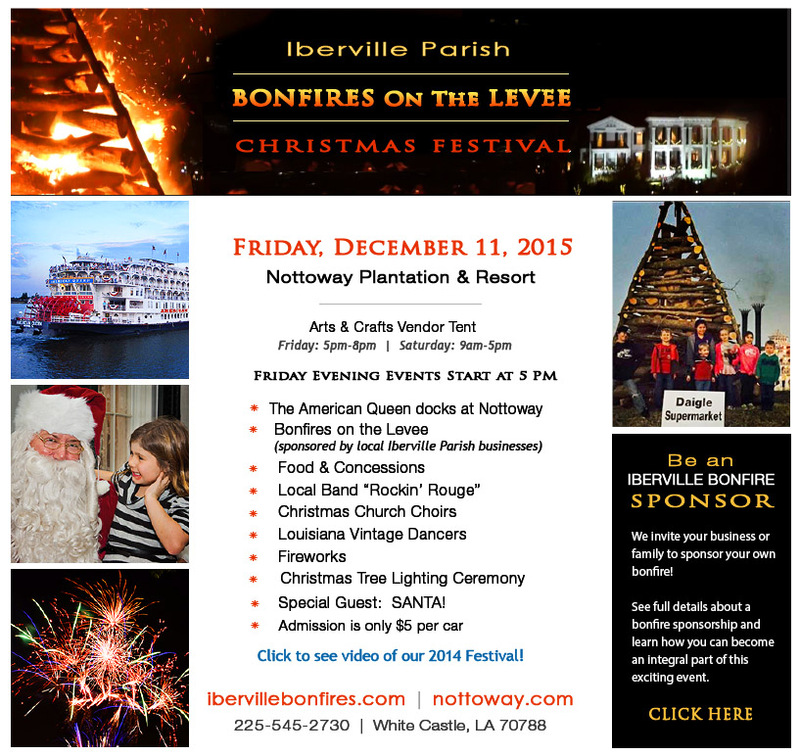 Enjoy the Hand Bell Choir, Tree Lighting Ceremony, Fireworks on the Levee and Santas arrival. Bring your camera and take photos of your kids with Santa on the front balcony of the Mansion! December 5th- 7pm – Midnight This year marks the 40th anniversary of this joyous event at Oak Alley. Celebrate the Christmas Season in one of the southland’s most beautiful settings. The mansion will be dressed in fresh fruit, greenery and seasonal floral arrangements, reminiscent of Creole Christmases past. 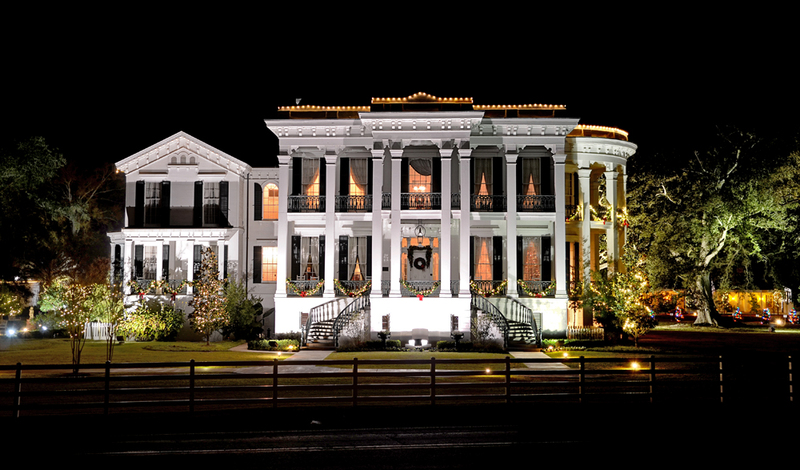 Delicious Cajun/Creole buffet, open bar, lively dance band, and plenty of good cheer combine to heighten the holiday spirit throughout the famous alley of oaks and the lovely antebellum mansion. Last entry to event is 20 minutes prior to closing. November 22nd – Kids get the royal holiday treatment at their own Celebration in the Oaks Preview Party and – bonus! – mom and dad can enjoy this family experience without lifting a finger. Your little ones will feel like the kings and queens of the ball at this fun-filled party. Visitors will see a recreation of the sights and sounds of St. Francisville in 1864 during the American Civil War. Throughout the day walk through the soldiers camps and see Living History demonstrations of soldier life. You will hear black powder weapon demonstrations of both rifle and cannons. Each day will feature a small reenactment of the October 1864 Battle Oakley Plantation which happened across the grounds of the park. On Saturday night the plantation comes to life during the Holidays as it shows off its seasonal decorations. Costumed guides accompany the visitor in a trip into the past through the candlelit Oakley House. See the glow of the blacksmith at work, take a taste of what’s cooking in the kitchen, or just enjoy the live period music. Included is our yearly Christmas dance and hot Christmas Punch. The program is free to all paying the park admission fee. 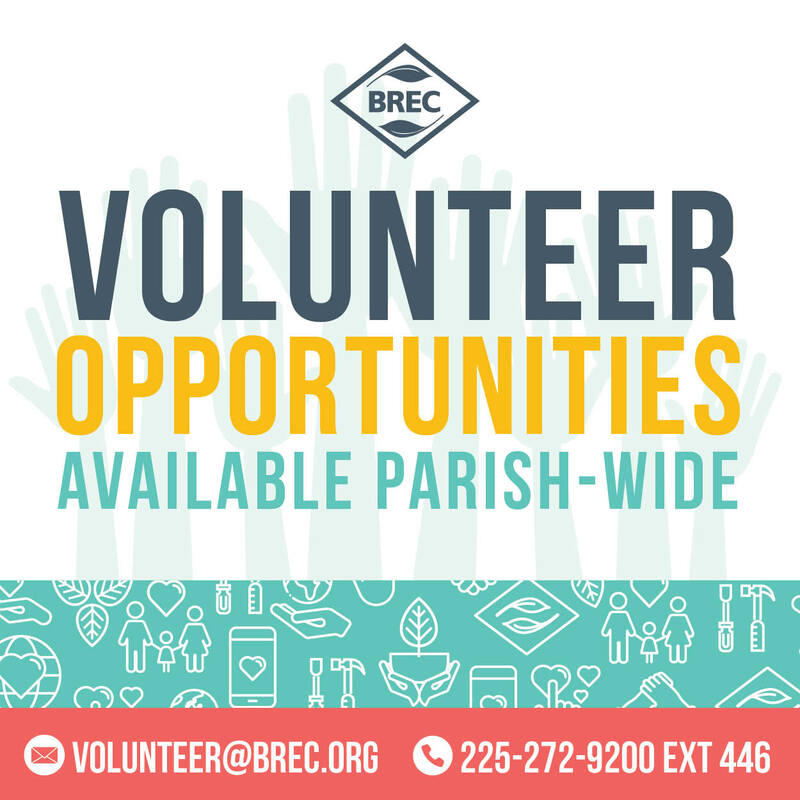 For more information please contact Audubon State Historic Site in St. Francisville, La. at 1-225-635-3739. 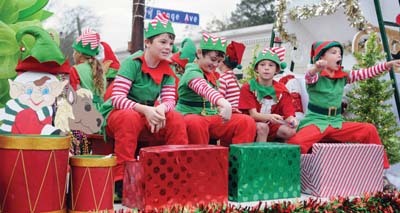 – Nothing says Christmas to an excited child more than a parade, especially a safe small-town one like St. Francisville’s popular Christmas in the Country parade the first Saturday each December, complete with marching bands and decorated floats, Santa resplendent in his sleigh. Millions of tiny white lights trace soaring Victorian trimwork and grace gallery posts to transform the entire town into a veritable winter wonderland for Christmas in the Country, as special activities throughout the extensive National Register-listed downtown Historic District provide fun for the whole family at this celebration of the season, a joyful alternative to mall madness. 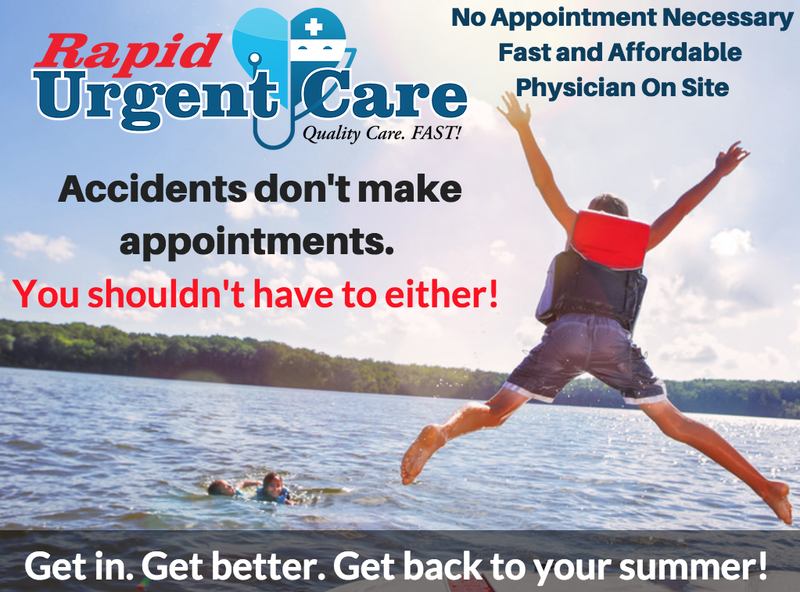 View the full schedule of events here. November 28 – December 23, 2015 ~ 5:30-9:00pm Nightly (weather permitting) THe Christmas village will have 5 TONS OF SNOW coming to town, and will welcome Anna, Elsa and Olaf Characters from the Frozen Movie. 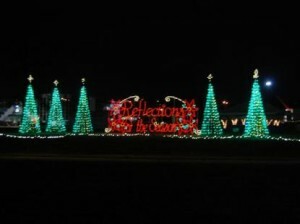 They will also debut a spectacular Christmas Animated Light Show! They will have Gourmet Food Trucks, lots of music, dance and entertainment as well an arts and crafts market that is going to be amazing! 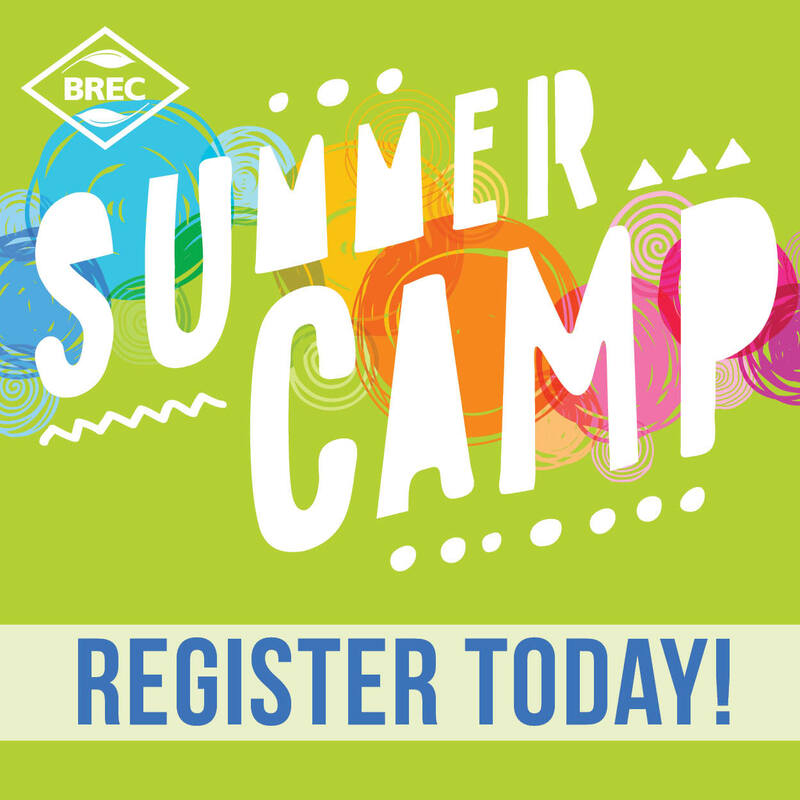 BREC will be airing the Frozen Movie on the big portable screen! It will be a wonderful “FROZEN” night! 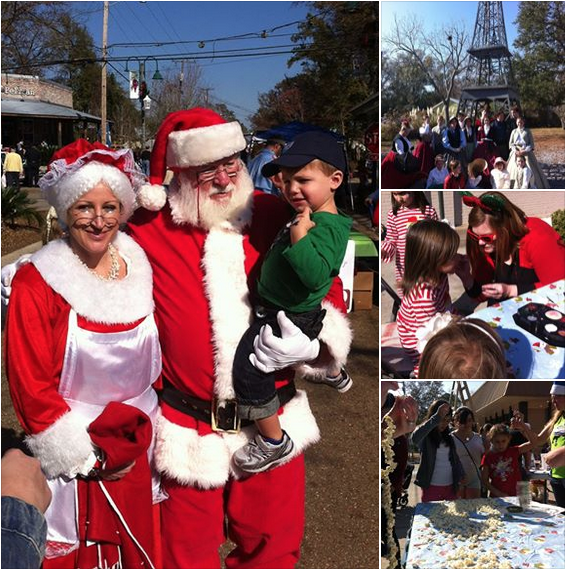 Main Street, Zachary – December 12th 10:00am Celebrate the sights and sounds of Christmas in Zachary. Enjoy this annual parade in the heart of town. December 12th at 2:00pm Denham Springs Christmas Parade – Parade begins at Denham Springs High School and travels down Range Ave. through the Antique District turning right onto Florida Blvd. and ending at Veterans Blvd. LARC’s Acadian Village hosts its 25-night Christmas festival fundraiser annually in December to benefit LARC, a local 501c(3) non-profit organization benefiting persons with intellectual and developmental disabilities. Noel Acadien au Village features half-a-million lights, including the fully lit Open Door Chapel, themed Acadian home porches, lighted holiday displays, live entertainment, carnival rides, local cuisine, photos with Santa, holiday shopping in the Christmas Store & The Village Art Gallery, and much more! Displays include themed acadian homes, lighted grounds, Santa’s Sleigh, floating oil rigs, The Gingerbread House, and The Christmas Carolers. TBA Enjoy Christmas on the River…CAJUN STYLE! Enjoy great food, live entertainment, crafts, Santa’s Very Merry Forest and carnival rides throughout the weekend. 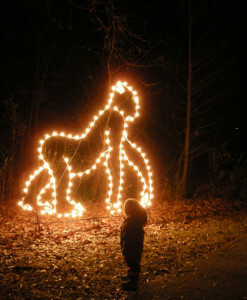 Each night will be highlighted with a single bonfire lighting! Experience a prelude to the famous Christmas Eve Bonfires: A tradition unique to St. James Parish and all the world!! December 4th, 5th, 11th, and 12th from 5 to 9 p.m. The City of Slidell is celebrating the holiday season with Christmas Under the Stars, the city’s 28th annual celebration of twinkling lights, festive decorations, visits from Santa and Mrs. Claus, live entertainment, the Parade of Trees, the return of the newly revamped Christmas Train and Village Display, Slidell Movie Nights and much more. Admission is free. This would be another option for a day trip and lots of driving along with lots of memories made, this would make a great trip for those with older children. This is a comprehensive round-up of Family Friendly Holiday events & activities in Baton Rouge & beyond to make it easy for Baton Rouge families to find things to do this Christmas season, we hope you enjoy it! Be sure to click “GOING” on the Event Page to receive updates on Baton Rouge area holiday events and activities! 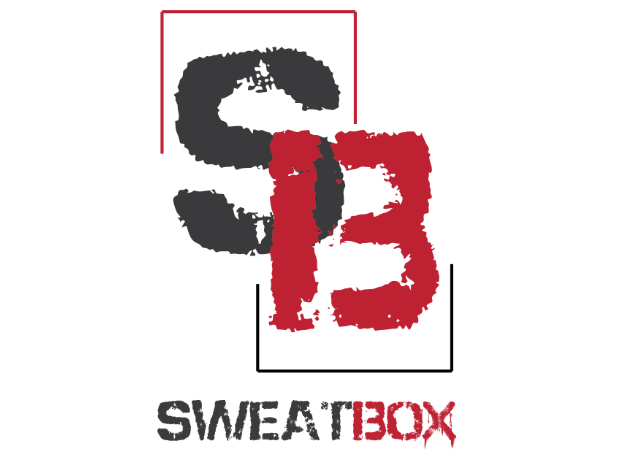 We will update the list daily and welcome the community to list events as well! Be sure to print out your free bucket list to fill out with the kids! 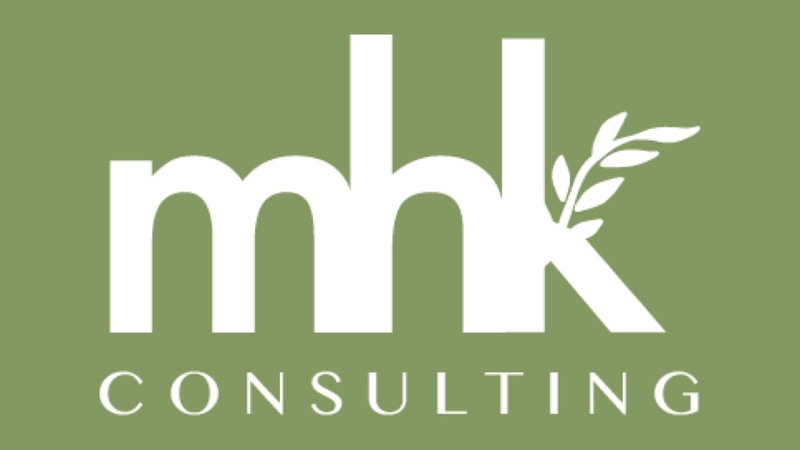 FIND US ON FACEBOOK & INSTAGRAM for more community info, news and encouragement!